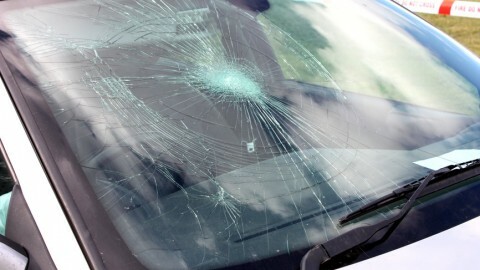 You were just “doing 100” on the highway and enjoy the time, when a piece of flying debris smacked into your windshield and leaves a small crack on your windshield. 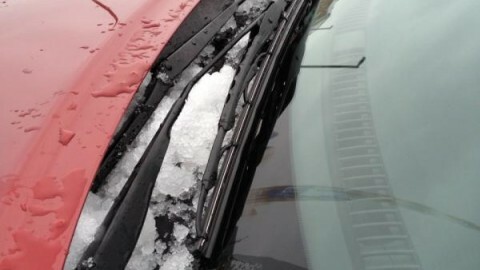 Or a tree branch fell on your parked car and directly left a gaping hole in your windshield. 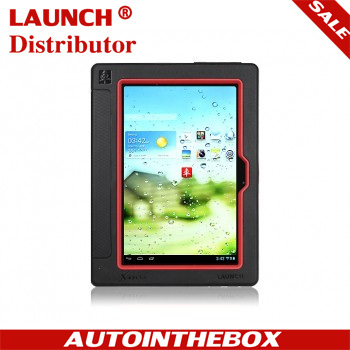 Do I need to buy a replacement or repair it? Is there such a measurement that I can consult? 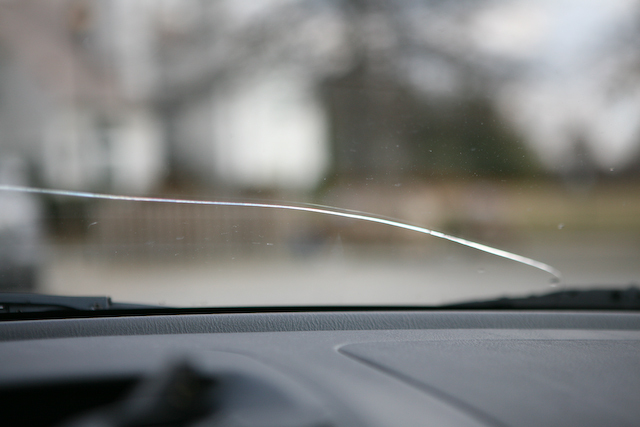 A qualified auto glass repair technician must evaluate a number of factors before deciding whether your windshield is repairable. Each case is assessed on an individual basis, and a determination is made based on the technician’s own skill with equipment, the expectations of the customer, and the probability of a high quality repair. 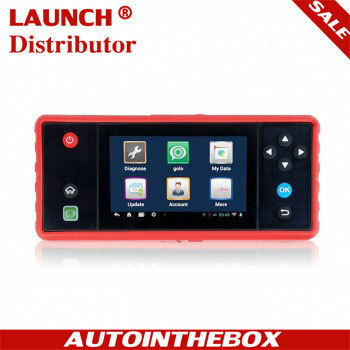 However, new technologies are making it possible to repair wider chips and longer cracks, and to assess the odds of each individual repair being made successfully you should check with technician – all cases are determined on an individual basis. 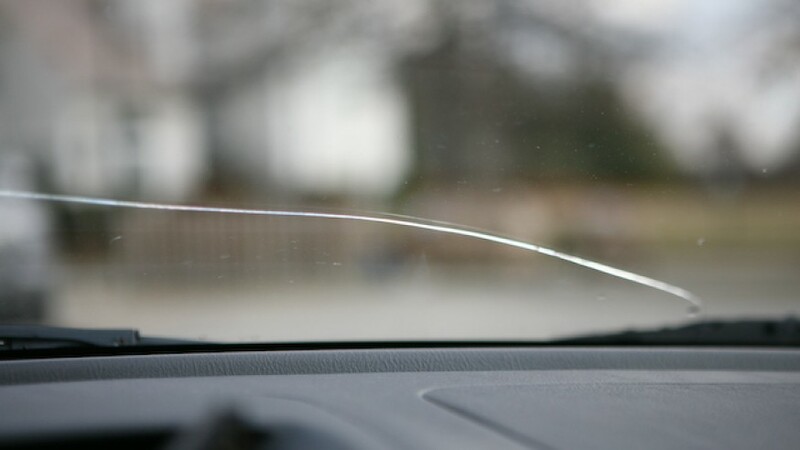 These days, auto glass repair shops can easily fix cracks up to 18 inches long. There are many different types of cracks; some can be repaired easier than others. 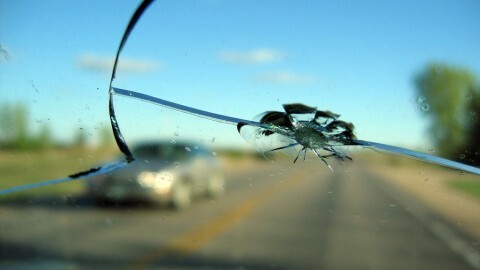 For example, Star Break (short radial cracks coming off of the impact point), Bulls-Eye (circular damaged caused by circular object) or Partial Bulls-Eye (aka Half Moon, also caused by circular object, damage is not completely circular), Crack Chip (single crack size of a quarter), Ding (same as Crack Chip), or Pit (small piece of glass missing) can be easily repaired. 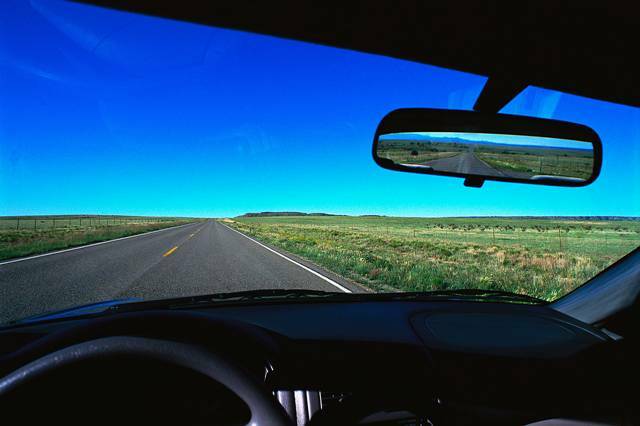 Even good repairs may leave behind some discoloration, mistiness or unevenness, and if the damage is in the driver’s line of sight, repair would decrease clarity and reduce visibility. 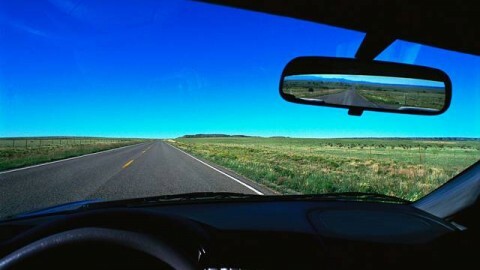 The technician must consider all potential drivers of the vehicle when determining the line of sight over the steering wheel, because this can vary depending upon the height of each driver. Repairing one chip or repairing one crack typically takes about 30 minutes, sometimes 40 or more, occasionally less. 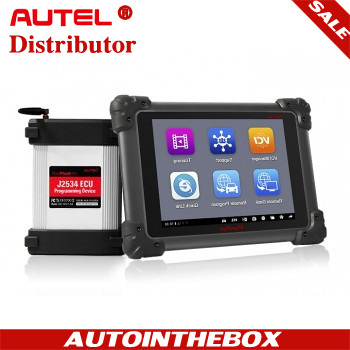 If the chip or crack is deep or dust has accumulated into it, preliminary steps are necessary. 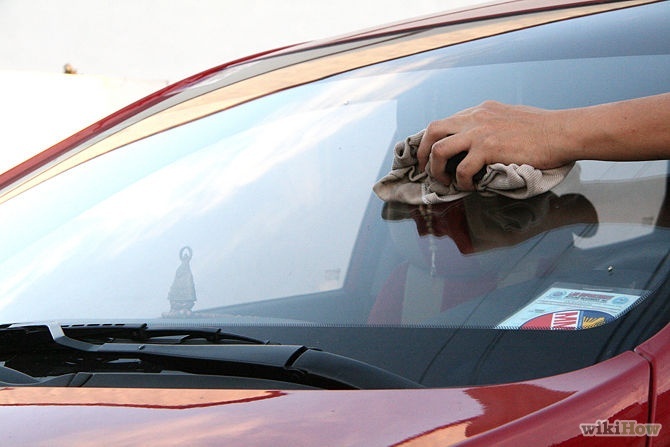 Windshield repair involves injecting a clear, curable resin into the outer layer of glass in order to restore its integrity and improve the appearance of the glass. The resin is then cured and polished, leaving a smooth surface and the crack or chip is unable to spread and cause further damage. 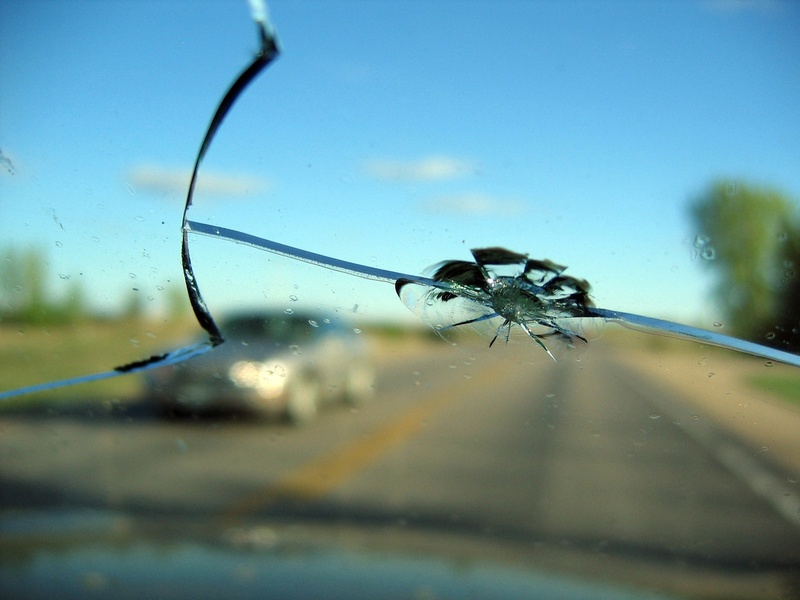 A qualified auto glass repair technician must evaluate a number of factors before deciding whether to repair the glass or replace the entire windshield. 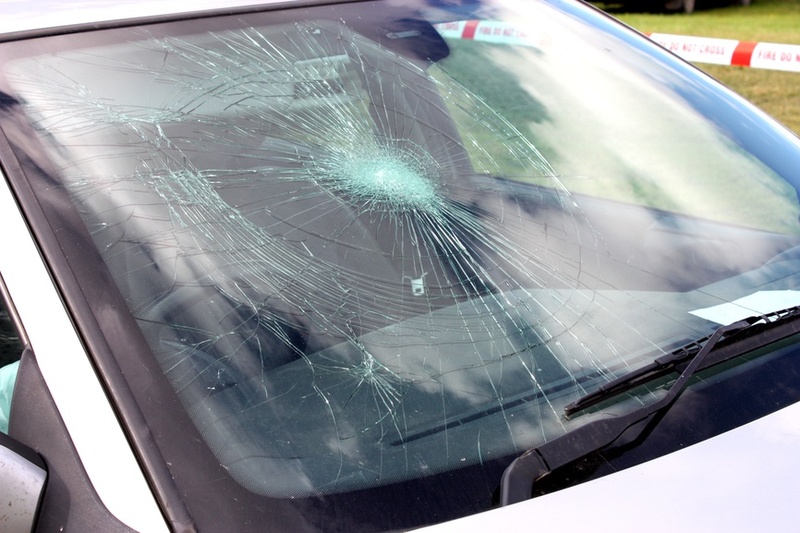 In the United States, the Auto Glass Safety Council (formerly AGRSS) certifies technicians and registers glass shops that meet their standards, thereby quasi-regulating windshield replacement. 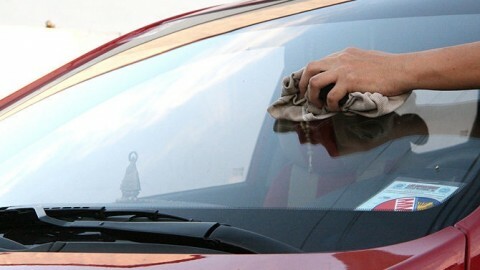 They maintain www.safewindshields.org where they list approved glass shops. 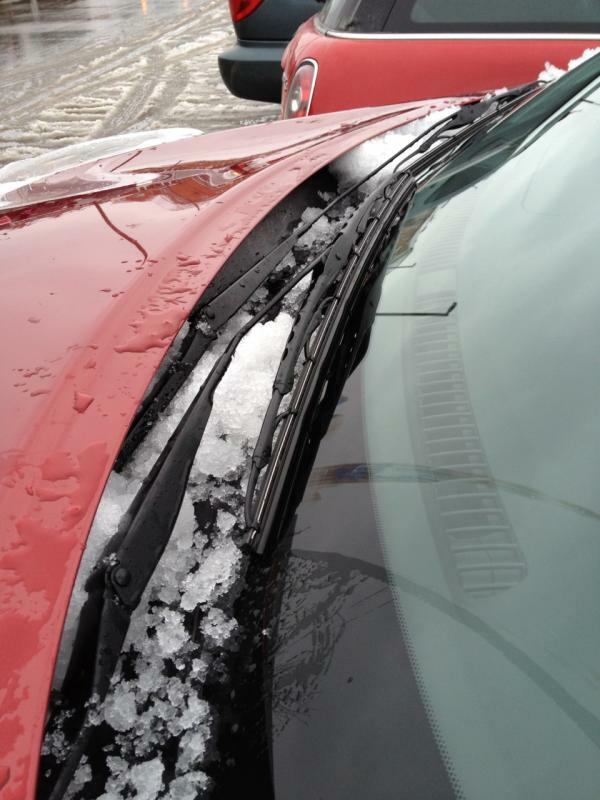 Previous PostWhat can I do to remedy windshield chips? Next PostWhat does EBA stands for?